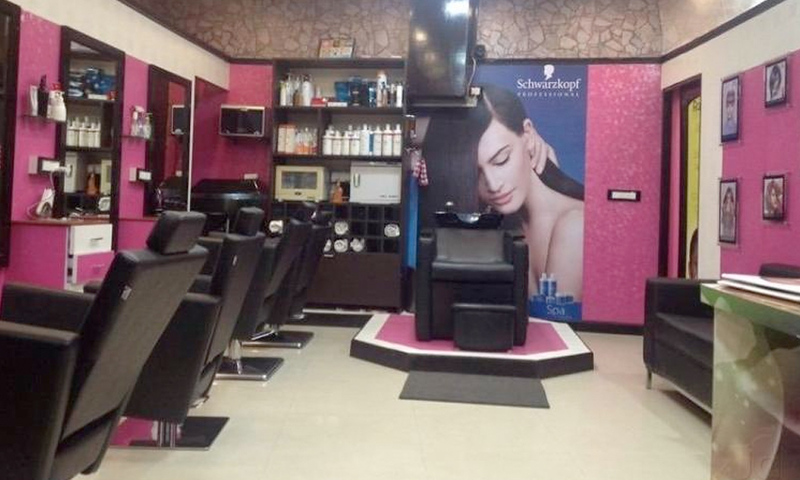 Impre’s Unisex Salon is a premier beauty destination offering various grooming services. It offers services for skin, hair and body ranging from hair styling to pedicure and relaxing body massages to head spa. It caters to the beauty requirements of the modern generation in an ambience that is calming and comfortable. They only use Schwarzkopf for all their hair care packages. Their extensive use of quality beauty & hair products along with expertise of professionals have helped Impre’s Unisex Salon garner a niche in the competitive market.